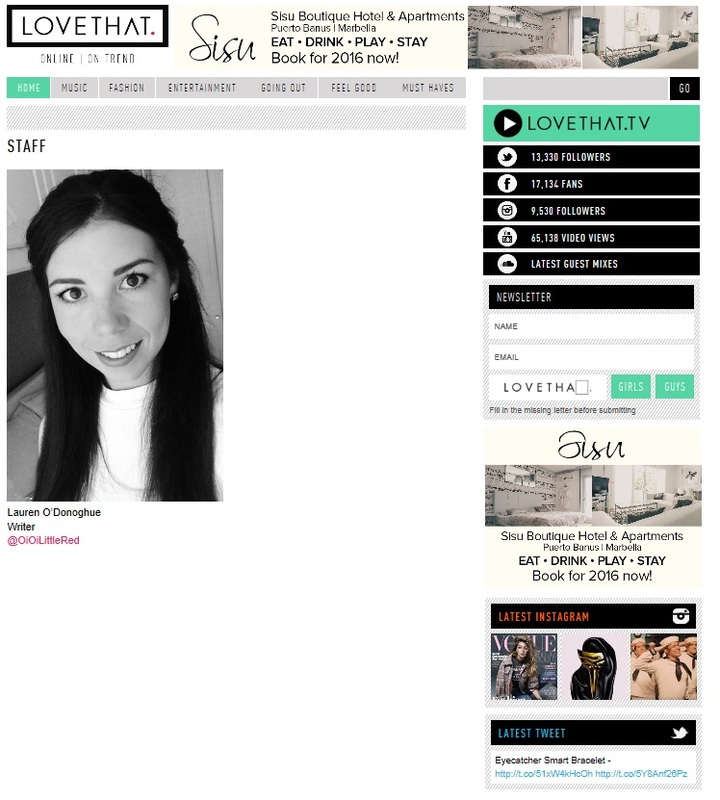 I have been a Feature Writer for Love That online magazine since July this year and I absolutely love it! You’ve probably guessed this because of my blog.. but I tend to specialise in the ‘Going Out’ section. Previous A quote to live by..